Last time I wrote about food. This time I will write about toilets. What goes in must come out. If you’ve got to go, you’ve got to go. 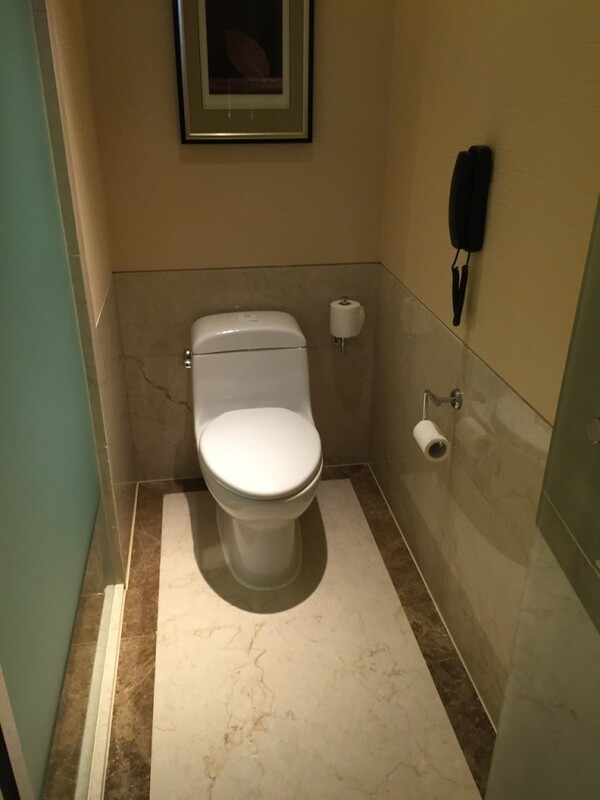 As we travel around the globe, we have confronted a variety of interesting situations toilet-wise. We eased into the “world of toilets” with the Holland-American Cruise line which was just like home. In Western Europe, the biggest question was how to find one. We soon learned in Spain, for example, that it was best to rely on buying an espresso. With that decision you had three benefits in one: a delicious espresso, some nice people-watching, and free access to the toilet. In the other European cities we visited there were actually some public toilets scattered around, but you had to know where they were, so cafes were the best bet there too. We noticed a good technological innovation in Europe that has not reached home yet, the two-button flusher on the back of the toilet,: press one button to flush “number one” and two buttons (with more water) to flush “number two.” This saves water. Why don’t we have this? Toilets got more interesting as we crossed Asia and got into Siberia. 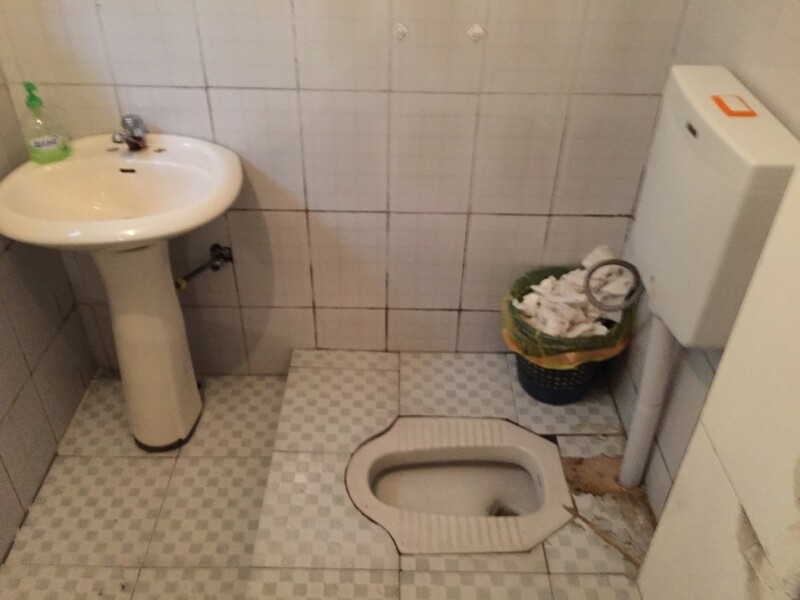 There we confronted new toilet challenges, beyond where to find one, in particular the squatting toilet. With this toilet, you place your feet beside the bowl and squat down. This is probably the most prevalent form of toilet world-wide, and I have read that it is healthy. It certainly keeps you limber! Thanks, Mimy, for covering this important topic! Thank you Mimy for covering all this territory (all the way from what goes in to what comes out)! Because this is one of the realities, in which we’re grounded. It is all necessary for the complete picture, which is unfolding moment by moment before us; as it occurs to you; & as you deliver it in these marvelous blogs from the other side of the world. Must remember to bring toilet paper! We have a double flush toilet in our house; come on a field trip some time! The grandkids are going to love this ove!